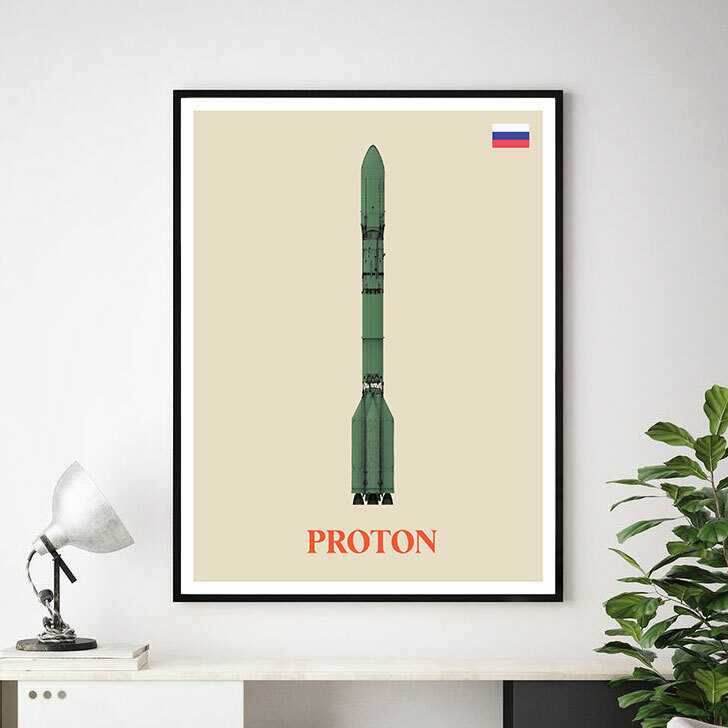 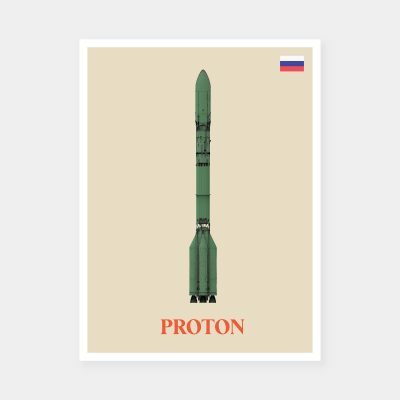 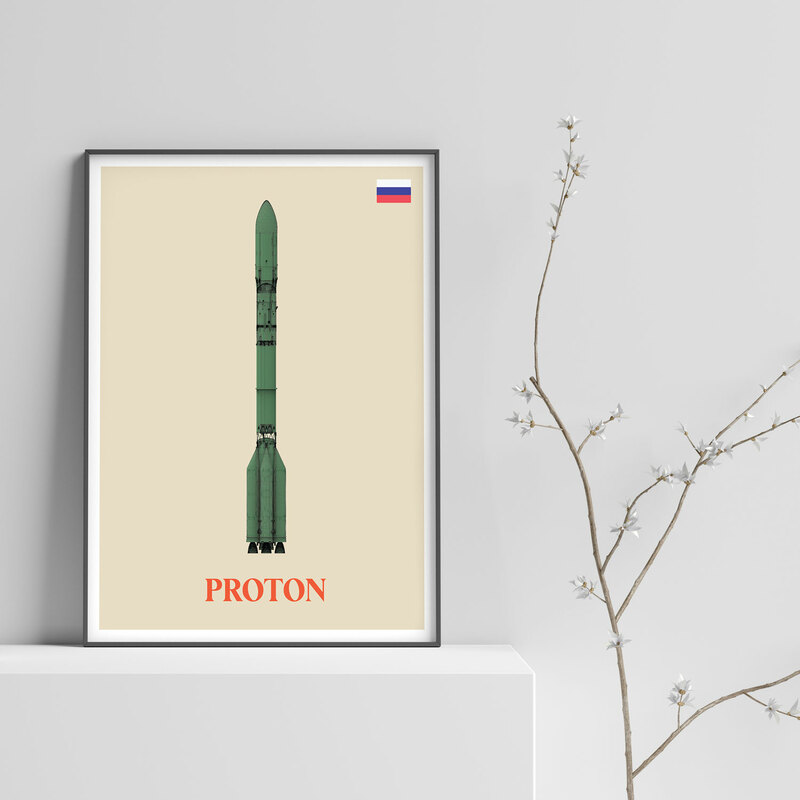 Proton is an expendable launch system used for both commercial and Russian government space launches. 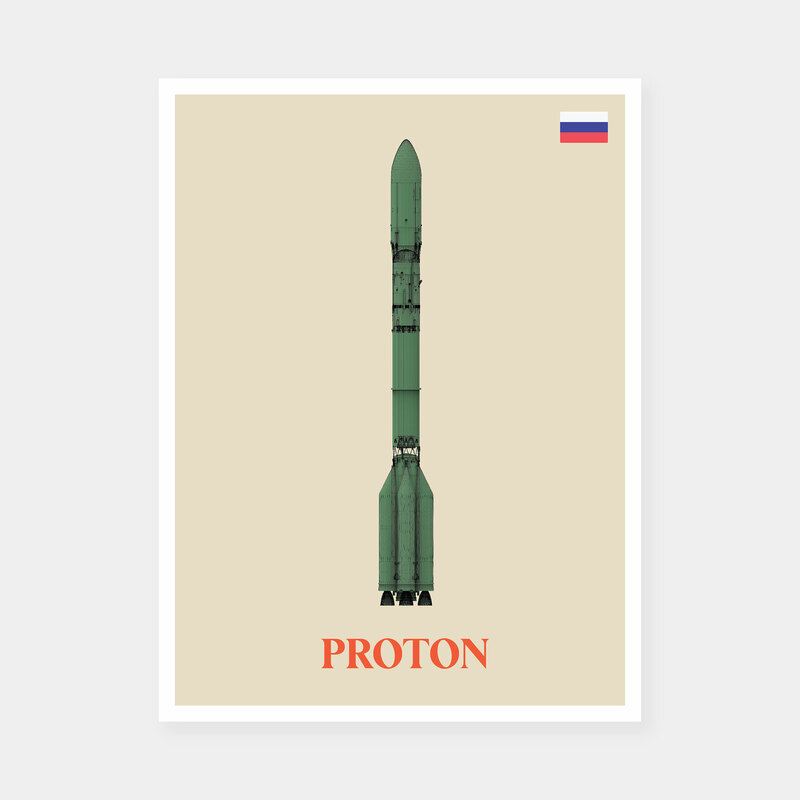 The first Proton rocket was launched in 1965. 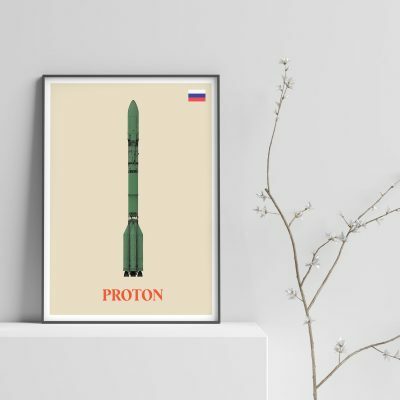 Modern versions of the launch system are still in use as of 2018, making it one of the most successful heavy boosters in the history of spaceflight.